We recently broke the news that Liz Earle's Colour Collection had landed, and we have a few pieces, courtesy of the brand, to show you today. The range comprises ten fuss-free products that are cruelty free and suitable for all ages and skin types. And like the skincare, the makeup also includes naturally active botanicals like borage seed oil, avocado, shea butter and natural source vitamin E.
So far, so good, eh? But how do the products stack up? A pretty orangey coral (a colour we're really loving right now), this looks quite full-on in the pan but lives up to its name, delivering a sheer, healthy glow that can be built up if desired. It's silky smooth, lightweight and easy to work with. This is one of three brushes in the collection and it's bloomin' marvellous. 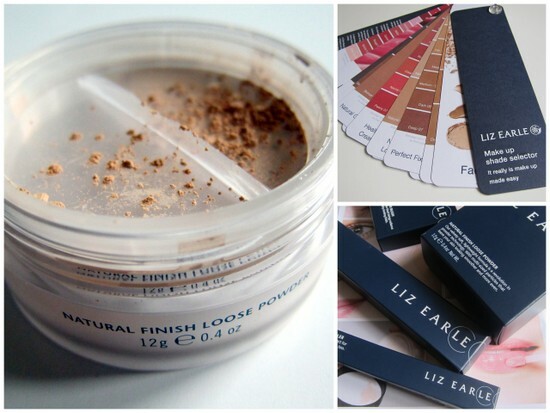 Soft as a kitten, it blends colour beautifully for a lovely, natural finish. It feels really well made and it's synthetic, so like everything in the range, it's also cruelty-free. There's a concealer brush and a powder brush too, and I want them all. I have quite a few products of this type, so it says something that I've been reaching for this on a near daily basis. 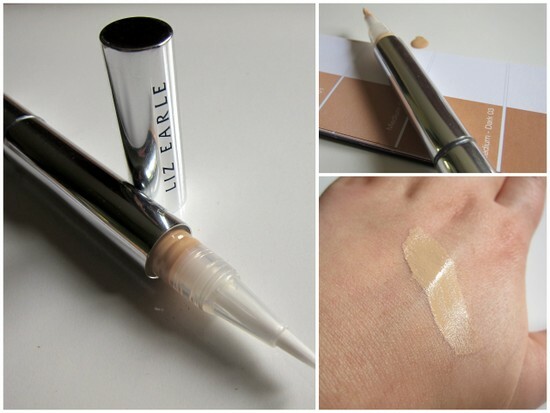 It's incredibly lightweight and disappears on my skin, banishing dark circles without settling into fine lines. It lasts, too. Hallelujah! I've been on the hunt for a decent, lightweight powder that will erase shine and even out my skintone - this is just the ticket. You just need a tiny bit. 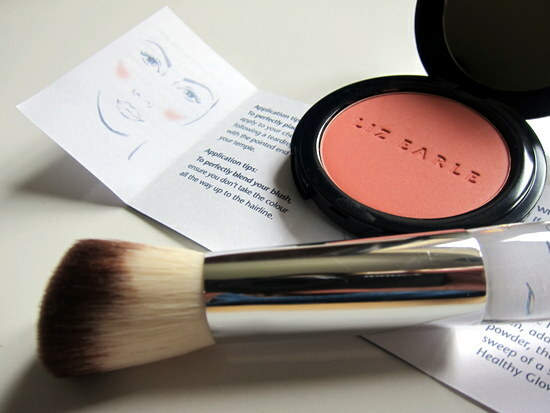 The products are all about enhancing your natural beauty and not about mad colours and heavy pigment - the range would have more in common with Bobbi Brown or Laura Mercier than MAC, for example. If you're looking for drama, this probably isn't for you. But if you're looking for something effortless, wearable and grown up, then this should be right up your alley. 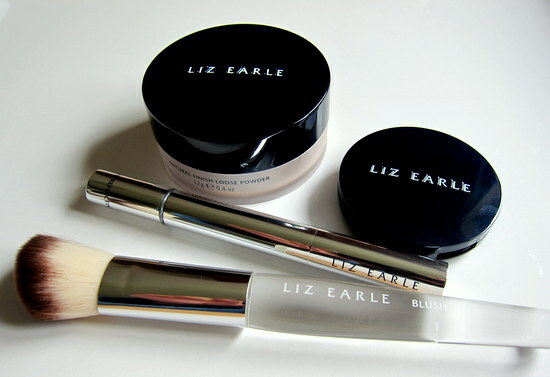 Find Liz Earle at Wilde & Greene in Milltown, Dublin, or online.